At Jasper Design we help you create and communicate the essence of your business with a brand that will inspire your customers. Jasper Design helps you put your business on the map with mobile friendly websites, database marketing, SEO services and social media packages. 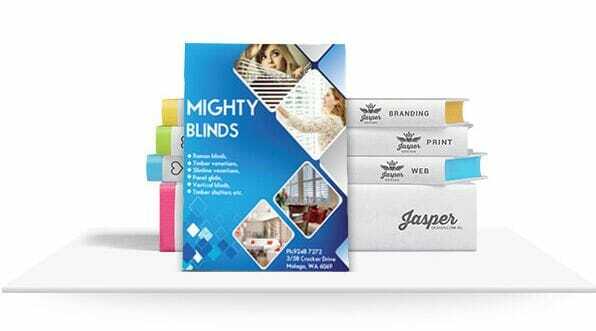 Jasper Design produces print and promotional material that will make you stand out from the crowd. From brochures and business cards to car signage and pull-up banners - your business will never look better!